Welcome to Sing Log Home. The most innovative home in USA. Almost 20 years ago SingCore Founder, Peter Sing, had an idea. He realized homes could be built faster and better, at a lower price than what was previously possible. Mr. Sing came up with the idea for Sing Log Homes, expertly engineered homes, based on patented SingCore products and cutting-edge building methods. 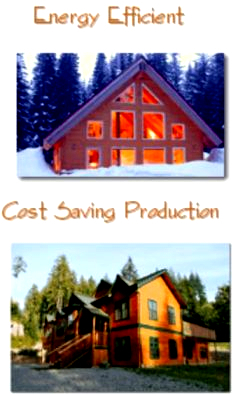 Sing Log Homes require less skill and fewer man hours to assemble the finest homes possible. 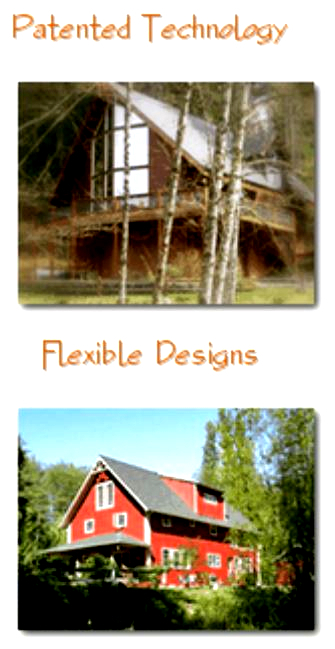 All this can be yours, with Sing Log Homes. 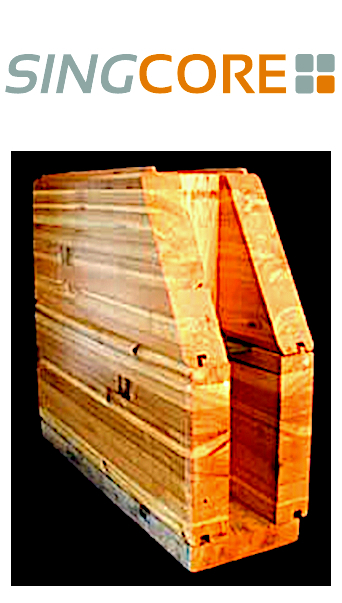 Why square logs are better than round logs home building? Suddenly almost every home building system claims to be “Green”! 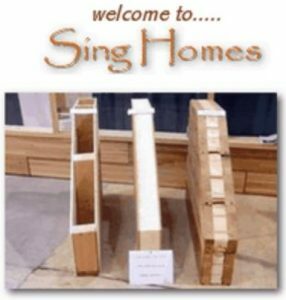 The Patented Sing home is the only home system willing to put up a $1000. reward to stand behind our “Green” claim. 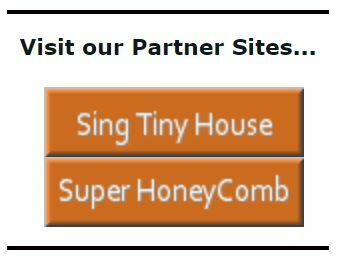 Following are some different home building systems you might browse to compare with the Sing home system. Your choice of a dream home should be based on fact. Learning all the facts will help you understand why Sing Log Homes are the best. Besides the financial benefit of building a Sing Home, you gain a life style of simple, functional, elegant living, in harmony with the earth. In addition to our home system, we also offer a $1000 reward if you can find a better stronger floor with built in insulation, a better insulated window frame, insulated picture window, a more lightweight high strength insulated door, a stronger lightweight roof system, or stronger lightweight affordable furniture. Our Patented core invention is the highest strength, lightest weight, dimensionally stable, energy efficient, functional, renewable & recyclable, easy to build, affordable and environmentally friendly building material. Sing Home building material is made of patented honeycomb core, which is the heart and soul of our Sing Home building system. We use clean renewable natural wood veneer to create the strongest energy efficient home building components with the lowest cost.